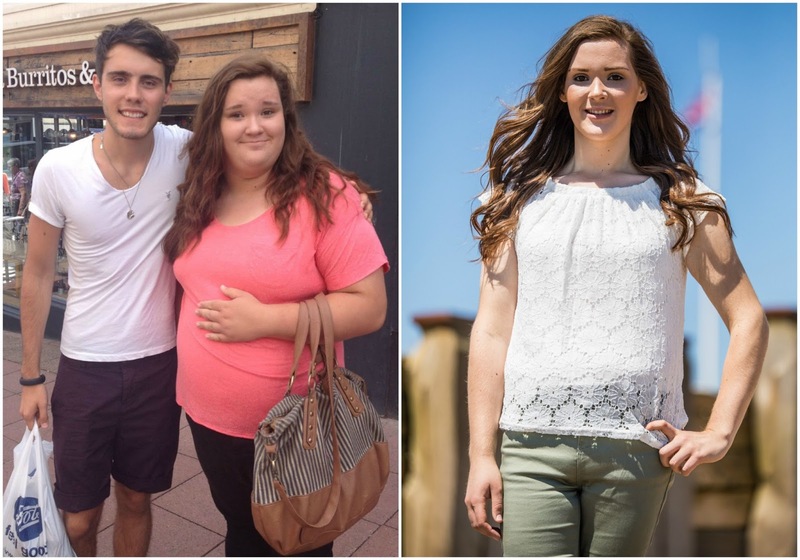 A teenager who was warned she could face weight loss surgery if she didn’t slim down has wowed doctors by losing nearly half her body weight naturally – and transforming her health as a result. 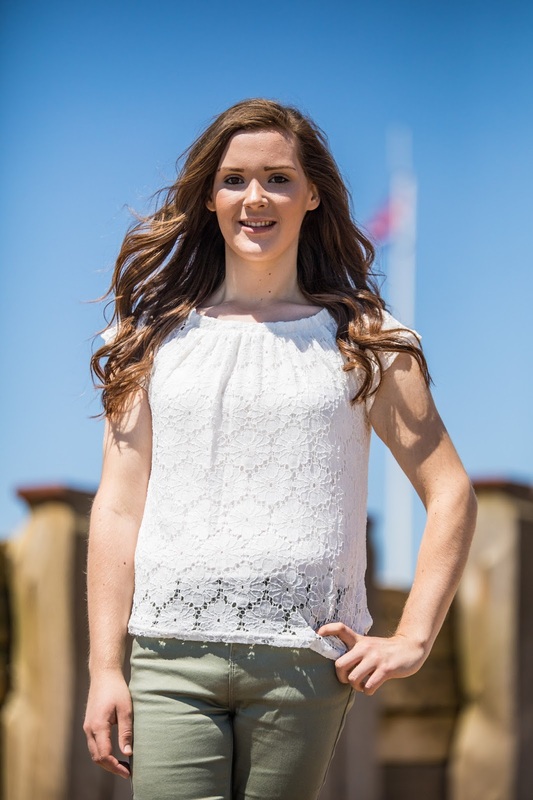 Isabelle Kennedy was just 15 when her doctors told her that if she couldn’t lose some weight on her own, they were going to have to consider her for a gastric bypass – a weight loss procedure that works by drastically reducing the size of a patient’s stomach. However, despite weighing more than 20st, she was so determined not to go under the knife that she embarked on her own weight loss journey by joining Slimming World, and today she is an incredible 9st 8lbs lighter. 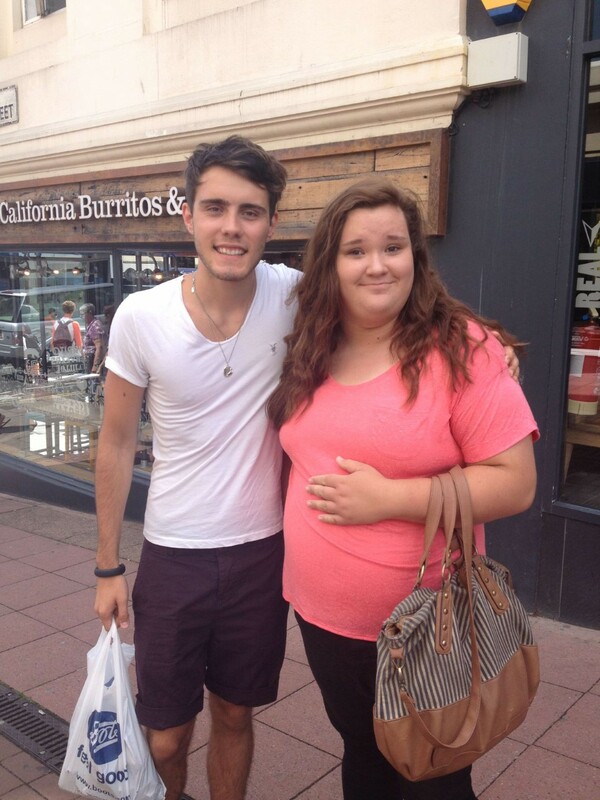 Isabelle at her biggest with YouTuber Alfie Deyes. Isabelle, who lives in Bexhill-on-Sea with her mother Su and brother Joe, has been named Slimming World’s Young Slimmer of the Year 2017 in recognition of her inspirational achievement. Isabelle had been overweight since childhood – she started gaining weight from the age of four – and her mum desperately consulted the family GP and dietitians about her increasing size. Unfortunately, nothing they tried seemed to work and Isabelle gained more and more weight. During her time at secondary school she gained around 8st as she increasingly turned to food for comfort and would stock up on unhealthy snacks from the local shop on her way home from school. Isabelle’s weight also led to embarrassing experiences including once getting stuck on a water slide. After being diagnosed with liver disease and facing the possible reality of surgery, in October 2014 Isabelle was inspired to give Slimming World a try by her mum, who had recently become a member of a local group. Isabelle now after losing over 9st. Isabelle, who has dropped from 20st 11lbs and a size 22/24 to 11st 3lbs and a size 10/12, has put her new techniques to great use recently after completing her A-Levels and says her weight loss has also boosted her attendance and confidence at college. She hopes to go to university to study psychology this autumn. She said: “I honestly feel that without having lost the weight, I wouldn’t have even thought about going to university as I wouldn’t have believed in myself enough. I used to feel self-conscious about talking to people because I thought they’d be secretly judging me for being so big. After losing the weight and being discharged from hospital, I feel full of self-confidence and like I’ll be able to meet new friends at university and enter the world of work when the time comes.